Uganda has joined the rest of the world to mark World Press Freedom Day amidst growing concern about restrictions against media practice. 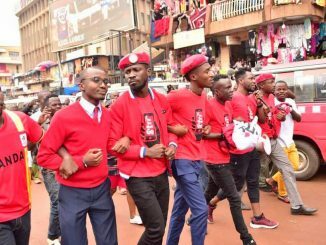 The celebrations are being held at Kampala Railway gardens in Kampala where Journalists and media freedom advocates were flagged off for a peaceful procession. The spotlight is on Uganda Communications which has of recent been accused of issuing directives to constrict the space for independent media. The Communications Commission mid last month ordered Internet service providers to shut down all news sites that had not been authorized. It issued a directive requiring all online data communication service providers, including online publishers, online news platforms, online radio and television operators to apply and obtain authorization in order to avoid the risk of enforcement including shut down of the outlets. 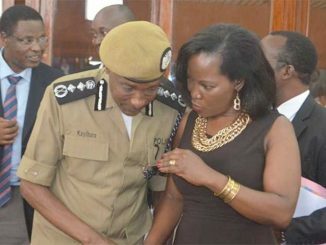 The Committee to Protect Journalists (CPJ) in a statement said Uganda is not alone in its ambition to control online journalism. 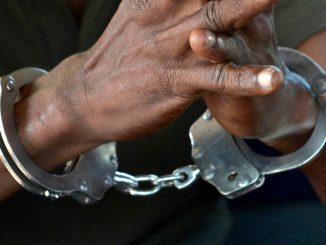 The statement said across Sub-Saharan Africa, governments are taking aggressive steps to control what their citizens do and say online, justifying their suppression as necessary for public order and morality or security. The Committee to Protect Journalists (CPJ ) said unless this repressive trend is stemmed, Africa’s young but robust and diverse online media will wither. In similar fashion to Uganda, the Tanzanian government now requires bloggers to register, a privilege that could cost an initial USD 484 and another USD 440 annually. The government will also license those streaming content online, though at a reduced fee. 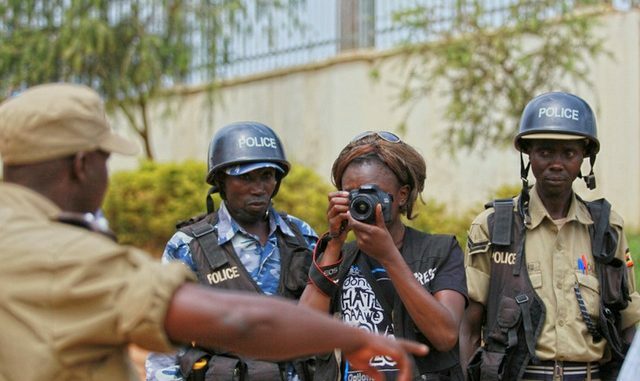 Journalists in Uganda have in the past month complained against police brutality and named Uganda Police as leading government body torturing journalists at work. Activities to mark commemorate the World Press Freedom Day in Uganda are being spearhead by Uganda Human Rights Commission. The media advocates include among others; African Center for Media Excellence (ACME), Uganda Media Women Association (UMWA), Uganda Journalists Association (UJA), and Uganda National Commission for UNESCO, UN Human Rights-Uganda, Foundation for Human Rights Initiative (FHRI) and Makerere University Department of Journalism and Communication by by the time of filing this report holding a peaceful procession to raise public awareness about the day. The Chief Guest at the main event will be the Speaker of the Parliament of Uganda, Rebecca Kadaga.